CAPTAIN AMERICA 3: Confirmed! Spider-Man Will Appear In Marvel Saga! While it's been rumored and speculated on for months, we now have official word that Spider-Man will indeed show up in Captain America: Civil War. A report from Entertainment Weekly quotes Robert Downey Jr. as saying how cool it was to see Spidey on the set of Cap 3. 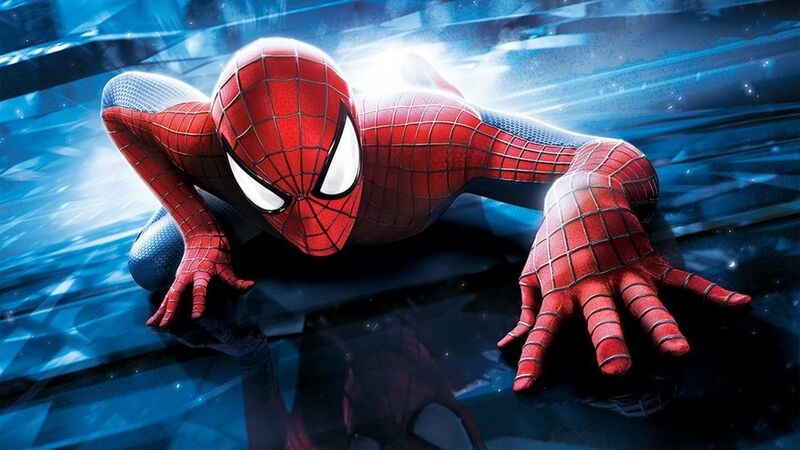 Also - it was revealed that Tom Holland will don the classic red and blue costume familiar to Marvel Comics fans.